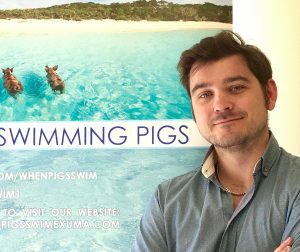 Peter has been investing in Exuma for more than 12 years. Together with his longtime business partner, Tyrone Munroe, Peter has played an active role in the ongoing development of Exuma, including his initial investment on the island of Little Farmer’s Cay. 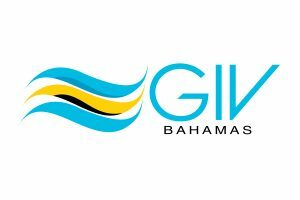 Since then, GIV Bahamas Inc. purchased the largest share of villas at Grand Isle Resort & Spa, a luxurious resort and second-home community on the main island of Great Exuma. Peter’s day job is in the financial and investment industry, specializing in philanthropic tax planning. 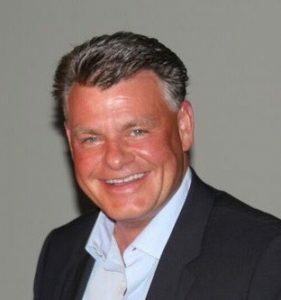 He is a member of the Association of Fundraising Professionals of Canada, the Ottawa Estate Planning Council, the Investment Funds Institute of Canada, Tiger 21 and Advocis (The Financial Advisors Association of Canada). Since 1993, he has qualified for the Million Dollar Round Table (annual qualification is limited to the top 5% of insurance professionals in the world). Peter has specialized in tax-assisted investments since 1995 and generated in excess of $100 million for corporate clients. Born in The Bahamas, Tyrone returned home in 2004 to begin work on various projects with his longtime business partner, Peter Nicholson Jr. As a Canadian citizen, he was able to bridge the objectives of the team with the unique aspects of working in beautiful Bahamas. Over the years, he has worked extensively with regulatory agencies in pursuit of his objective of becoming a vital and integral partner in the development of the islands, namely the Exumas. Through his work with GIV, he is keenly aware of the need to provide a quality product to the community, and as a person of high integrity, he provides leadership through the process of potential investment opportunities to add ease and clarity so that the team can make the best decisions. 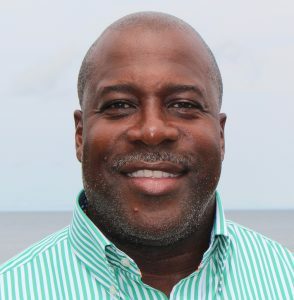 His many years of experience in growing the company, and acting as General Manager of some of the affiliate businesses, has afforded Tyrone opportunities to foster international relationships, which help to further the goal of enhancing the touristic product of Exuma and to create alliances for building stronger communities that will ultimately cause these developments to be sustained in the long term. Jeff is responsible for the company’s communications, networking, marketing, brand building, events and media relations. He is a former journalist with experience in Canada, the Bahamas and the United Arab Emirates. Prior to joining the firm, Jeff served as the Business Editor of the Nassau Guardian and Bahamas correspondent for the Associated Press. He possesses an intimate and unique understanding of Bahamian politics and business. As a journalist, his work appeared in newspapers across North America, including the New York Times, the Globe and Mail and the Toronto Star. He is also a published author, focusing on both novels and memoirs. Patricia has been in the media, multi media, social media and online industry for over 12 years. She currently manages six different websites and numerous social media accounts and platforms under GIV Bahamas Inc.
She is also responsible for the multimedia database and all video and photographic content. She is part of the Exuma Foundation of Canada Board and volunteers her time & knowledge to local causes. Patricia is the company’s photographer and videographer as well.